Joyful are people of integrity, who follow the instructions of the Lord. Joyful are those who obey his laws and search for him with all their hearts. 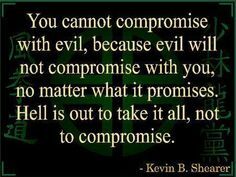 They do not compromise with evil, and they walk only in his paths. You have charged us to keep your commandments carefully. So on October 8 Ezra the priest brought the Book of the Law before the assembly, which included the men and women and all the children old enough to understand. He faced the square just inside the Water Gate from early morning until noon and read aloud to everyone who could understand. All the people listened closely to the Book of the Law. Ezra the scribe stood on a high wooden platform that had been made for the occasion. To his right stood Mattithiah, Shema, Anaiah, Uriah, Hilkiah, and Maaseiah. To his left stood Pedaiah, Mishael, Malkijah, Hashum, Hashbaddanah, Zechariah, and Meshullam. Ezra stood on the platform in full view of all the people. When they saw him open the book, they all rose to their feet. Dear Lord, You alone know what my soul truly desires, and You alone can satisfy those desires. 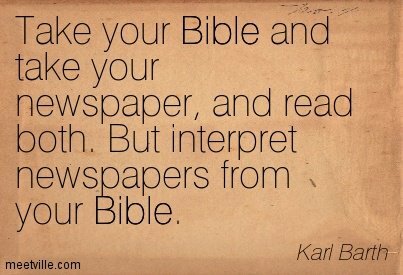 + My soul’s desire is to study the Scriptures and to learn the ways of God. + My soul’s desire is to be freed from all fear and sadness, and to share Christ’s risen life. + My soul’s desire is to imitate my King, and to sing His purposes always. + My soul’s desire is to enter the gates of heaven and to gaze upon the light that shines forever. I trust in You, O Lord. I say, You are my God. My times are in Your hand, my times are in Your hand. Tags: 01 Oct, Celtic Daily Prayer, Finian Readings, Jesus Christ, Joyful are people of integrity, Joyful are those who obey his laws and search for him with all their hearts., Morning Prayer, Northumbrian Community, Psalm 119:1-4; Nehemiah 8:2-6; Matthew 22:37-38, the first and greatest commandment, Then Ezra praised the Lord - the great God, They do not compromise with evil, You have charged us to keep your commandments carefully., You must love the Lord your God with all your heart - all your soul - and all your mind.